You may have heard of how good coconut oil is, but do you know the best ways to use coconut oil? Foods that have an incredible array of health benefits that go well beyond just their nutrient value are considered “superfoods.” Mothers’ milk is considered the most perfect food on the planet for human consumption due to its ideal nutritional content and immune boosting compounds. The closest match in nature to mothers’ milk is found within the coconut. This tropical staple is loaded with many powerful fatty acids that give it a unique taste and an abundance of health enhancing benefits. This article goes over the health benefits of coconut oil and 10 great ways to use coconut oil. Coconut Oil is rich in healthy small to medium chained saturated fats called medium chain triglycerides or MCT’s. Most common vegetable or seed oils consist of long chain fatty acids (LCFAs), also known as long-chain triglycerides or LCTs. The LCT’s put more strain on the pancreas, liver, and GI tract (1). The body must package these LCT’s with carrier proteins that require special enzymes to effectively metabolize. These MCT’s are smaller and permeate cell membranes easily without the need for carrier proteins and special enzymes. MCT’s are sent directly to the liver where they are immediately converted into usable energy rather than being stored as fat. In fact, MCT’s do not depend on bile or pancreatic enzymes to be effectively metabolized. This makes coconut oil fully digestible by those who have had their gallbladder removed. Coconut oil is the most stable of all the commonly used fatty acid sources due to its high composition of saturated fats. This stability is very important because it reduces the free radical load on our bodies. Physiologist and biochemist Ray Peat, Ph.D. considers coconut oil to be an antioxidant due to its resistance to oxidation and free radical formation (2). Coconut oil helps to balance hormones, stabilize blood sugar levels and boost the cellular healing process (3, 4, 5). It is also known to stimulate the thyroid and reduce stress on the liver and pancreas. 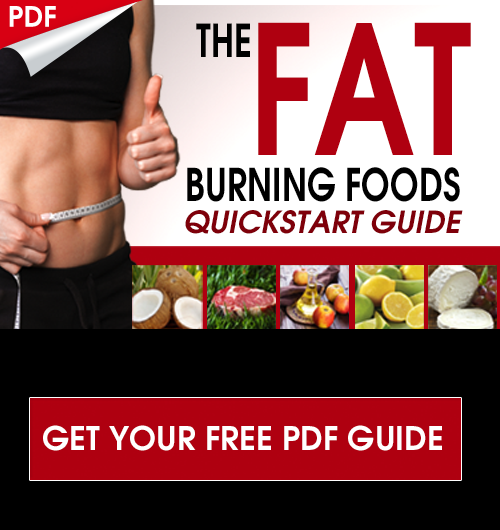 This increases metabolism and helps us burn fat more effectively. Additionally, coconut oil increases our energy levels due to its very clean and easy digestive process. Both mothers’ milk and coconut oil are rich in the immune boosting lauric acid which is converted in our body to monolaurin. Monolaurin contains extraordinarily powerful anti-biotic, anti-viral, and anti-fungal properties. Unlike man-made anti-biotics and anti-virals these fatty acids pose no danger within our bodies (6). They are completely harmless to us, yet powerful at destroying harmful microbes by damaging the cell membrane of these competing organisms. This makes coconut oil one of the best foods to eat during cold/flu season. These MCT’s are also known for their ability to speed the healing process of cuts and bruises by destroying dangerous microbes and enhancing cellular metabolism and tissue repair (7). It is also very soothing and great at reducing stress when it is applied onto face, temples, and scalp. Coconut oil is fantastic for keeping the skin and connective tissue strong & supple. It helps protect skin from the aging effects of free radicals and naturally reduces the appearance of lines and wrinkles. It is also one of best nutritional moisturizers for our hair and scalp. Applying coconut oil has been known to enhance texture and highlights in hair while eliminating dandruff and dry skin. Rub into hair & onto skin as moisturizer after shower. Use as a natural deodorant by applying to underarms. Use coconut oil whenever you cook. Due to its incredible stability it can withstand high heat. Take an extra 1-2 tsp of raw extra-virgin coconut oil orally each day for improved energy and brain function. Use coconut oil on steamed veggies to make them creamier and more satisfying. How does this stop sugar cravings? 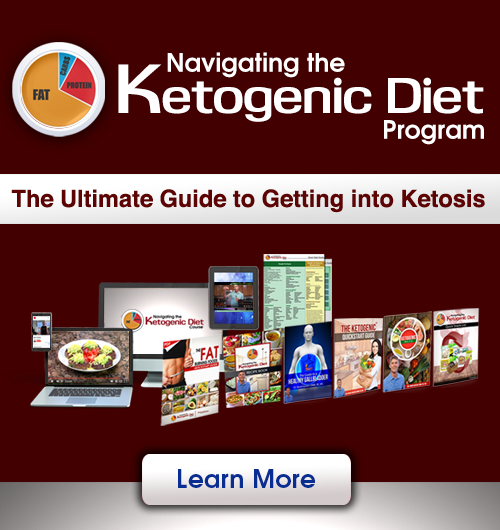 By providing an alternative energy source for the brain in ketones. The MCT’s in coconut oil convert to ketones and the brain senses it has the fuel it needs. This leads to less cravings! Die Herstellung ist denkbar einfach und gewährleistet durch eine schonende Garung, dass auch wichtige Inhaltstoffe enthalten bleiben. 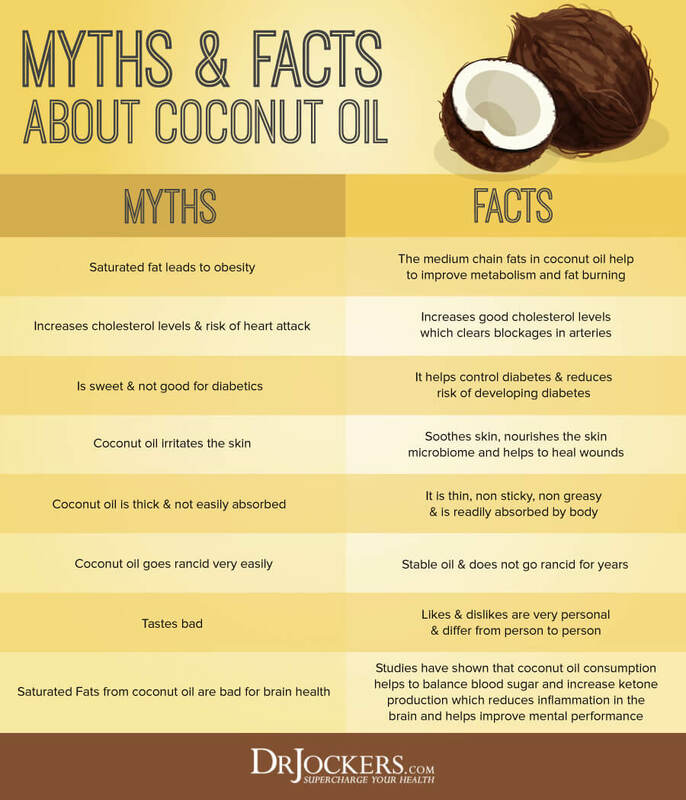 There is a big difference in taking coconut oil vs MCT oils. MCT oils do not have the Lauric acid and this is the most important MCT needed. The lauric acid is also removed in coconut oil that has been deodorized. Great points GC. Lauric acid though, does not act like an MCT and it takes bile to metabolize. But it is very powerful for the imnmune system. Can you reassure me that coconut oil is not high in phytoestrogens. I am a breast cancer patient. Coconut oil is DEFINITELY not high in phytoestrogens and is one of the best foods on the planet for someone trying to overcome breast cancer!